The Citroen Space Tourer is specifically designed to open up a whole world of possibilities! This is an Multi-Purpose-Vehicle packed full of character. With cutting edge technology, efficient engine choices and outstanding comfort the Space Tourer makes group travel practical! It has also received a 5-star EuroNCAP safety rating. The Space Tourer ticks all the boxes! The overall design of the SpaceTourer is both eye-catching and practical! Long and generous lines, well placed light features and large windows demonstrate it’s perfect blend of style and functionality. The SpaceTourer profile is made up of generous and well-styled proportions, with a wide sliding door and large windows emphasising the generous proportions both inside and out. To the rear, you’ll discover a large tailgate, offering easy access to a spacious interior. 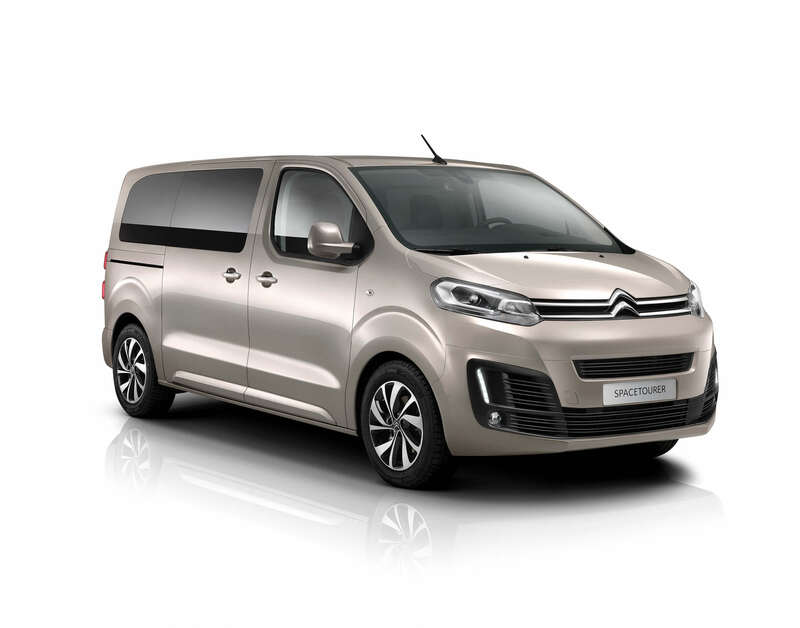 The height of the Citroen SpaceTourer means that whilst having a really practical cabin you maintain easy maneuverability and access to city car parks, underground car parks and multi storey car parks too. 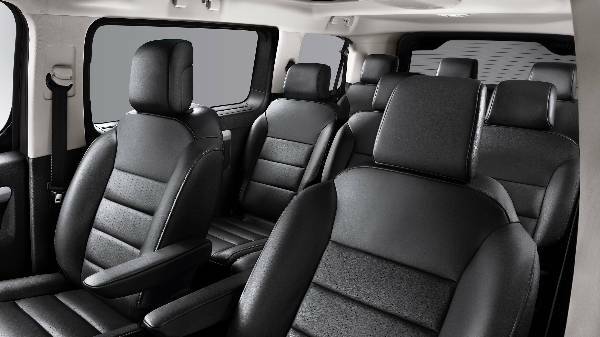 The interior of the MPV has been specifically designed to ensure the comfort of each and every passenger. Carefully constructed to offer maximum enjoyment no matter what the journey type or duration. The passenger cabin is upholstered in soft and comfortable materials, each seat formed to offer the highest level of comfort to each individual onboard. Even with all three rows in place, you’ll find an impressive amount of legroom, featuring sliding and reclining seats! Each seat features soft and padded arm and head rests too, reinforcing the overall experience! The ease and practicality is not just confined to the passenger experience. The driver will also find the SpaceTourer to offer only the best driving experience. As well as being offered an ultra-comfortable and adaptable driving position, they will find a dashboard specifically positioned and designed for ease of the driver. Everything is at hand! The control dials, 7” touchscreen, and even the release button for the electric sliding doors are all in easy reach. 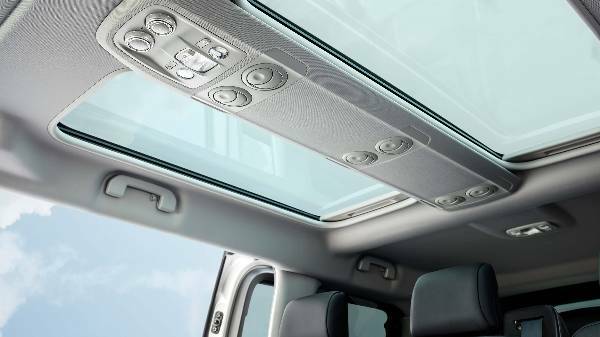 The MPV comes with the option of a panoramic sunroof, revealed with electric sliding shutters, these two separate large windows allow you to enjoy natural light throughout the cabin.The SpaceTourer has also undergone a high quality acoustic treatment to induce a calm, comforting and quiet atmosphere. The sliding doors can be opened by passing your foot under the rear corner of the bumper! 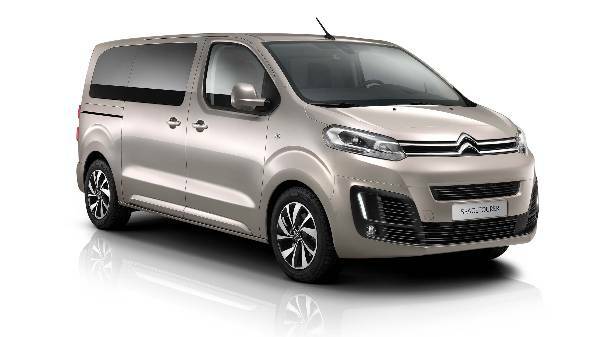 The Citroen SpaceTourer is designed to let you bring it all! 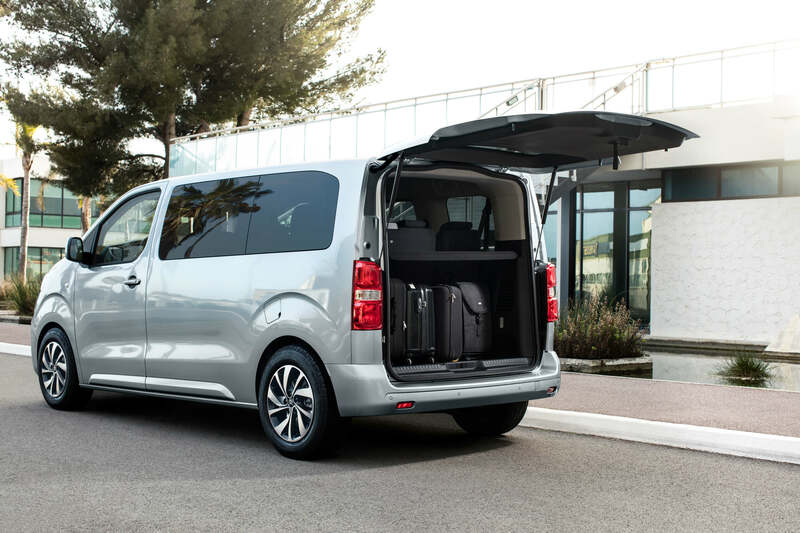 With the option of a third row allowing you to carry up to 7 passengers, each of which can enjoy the option of sliding and reclining seats to ensure comfort and great legroom. These seats are also removable, meaning you can use the space to suit your needs and to top it off, you can enjoy a practical console storage system! The practicality of the SpaceTourer is apparent throughout, with features such as keyless entry and start and hand-free sliding doors! The technology installed in this great MPV makes it a pleasure to use in everyday life! 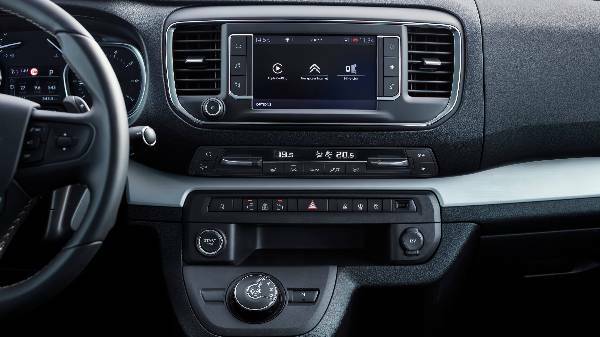 Connect Navigation - Citroen Connect Nav is a new 3D navigation system. It has voice recognition and control as well as easily accessible controls via the 7” touchscreen. Mirror Screen - Allows you to link up your smartphone easily with Apple CarPlay and MirrorLink. Head-up display - featured on a transparent panel you will find all your key driving information such as actual and recommended speed limit, navigation instruction and collision risk alerts to help keep you informed and focused on the road ahead. The Citroen SpaceTourer is the top of its segment in engine and performance with some of the lowest fuel consumption around. Featuring the highly efficient yet powerful BlueHDi 115 S&S 6-speed Manual.